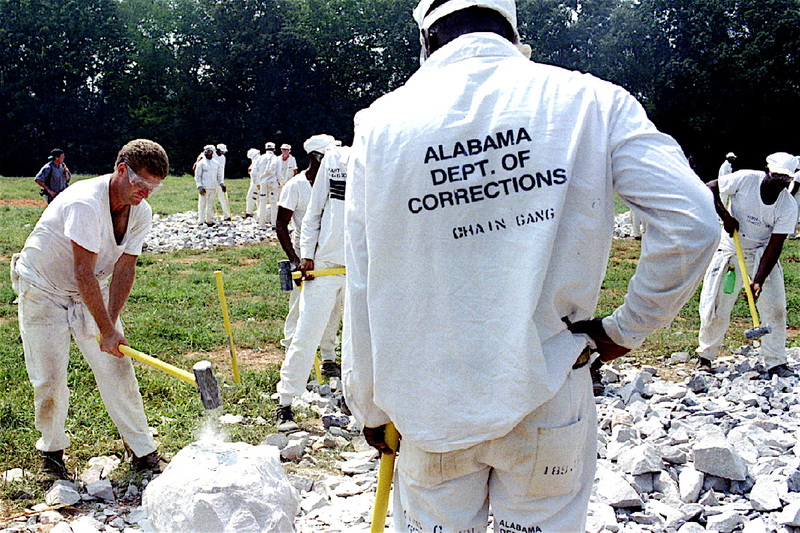 Three Alabama inmates have organized a prison work strike spanning at least five state prisons, all from the confines of solitary. Solitary Watch reports Kinetik, Dhati and Brother M, while held in isolation, are leading the Free Alabama Movement, which aims to expose the unfair work conditions in prisons inmates have likened to “slave labor:” little or no payment for jobs that make millions for the state and private organizations. According to Solitary Watch, the strikes began at Alabama’s Holman, Staton, and Elmore Correctional Facilities on May 1, with additional stoppages scheduled to follow this week at St. Clair and Donaldson, among others. Organizers plan to stretch the protests for 30 days, but say the length ultimately depends on the response of lawmakers. America’s economic growth and productivity.